Mysuru: Shruthimanjari Foundation will be celebrating its 20th Annual Music Festival in city from Jan.24 to 29 at Rotary West auditorium in Saraswathipuram. Pt. Fayaz Khan, Renowned Hindustani Musician and President of Karnataka Sangeetha Nruthya Academy, will inaugurate the Music Fest at 6 pm tomorrow. Rtn. C.S. Ravishankar, President, Rotary Mysore West, will preside. The inaugural function will be followed by a Hindustani music concert by Pt. Fayaz Khan at 7 pm. He will be accompanied by Pt. Sarfraaz Khan on sarangi and Pt. Sumith Naik on tabla. 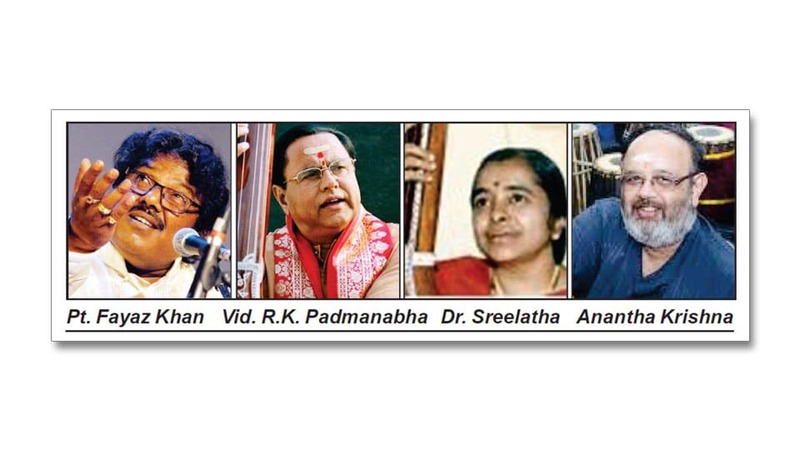 Jan. 25 at 6 pm: Karnatak Classical vocal By Vidwan. RK. Padmanabha. He will be accompanied by Vid. C.N. Chandrashekar on violin, Vid. C. Cheluvaraju on mridanga and Vid. G.S. Ramanujam on ghata. Jan. 26 at 6 pm: Vocal concert by the winners of State-level Pallavi singing contest. Jan. 27 at 6 pm: Karnatak Classical violin-viola duet by Vid. Vittal Ramamurthy and Vid. VVS Murari. They will be accompanied by Vid. Dr. V. Krishna on mridanga and Vid. G. Omkar Rao on ghata. 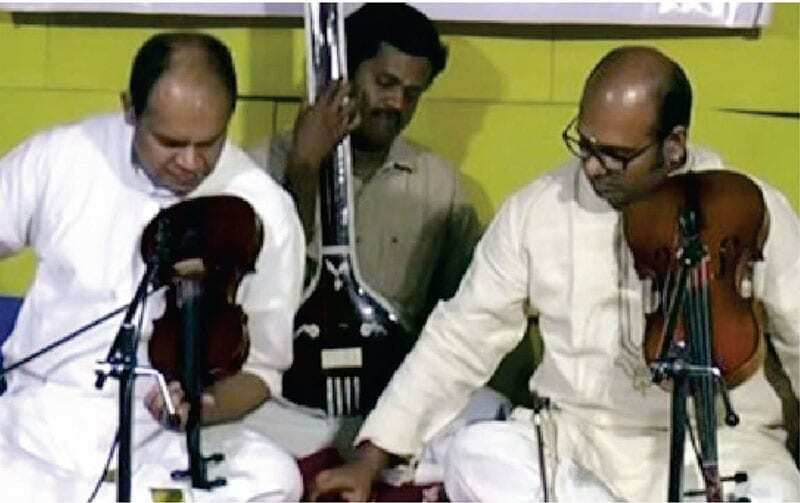 Jan. 28 at 6pm: Karnatak Classical Instrumental Ensemble by Vid. Anoor Anantha Krishna Sharma and Party (Laya Lahari). Jan. 29 at 6 pm: Sri Thyagaraja Gana Vaibhava Music Feature by Dr. Sreelatha, disciples and Party.